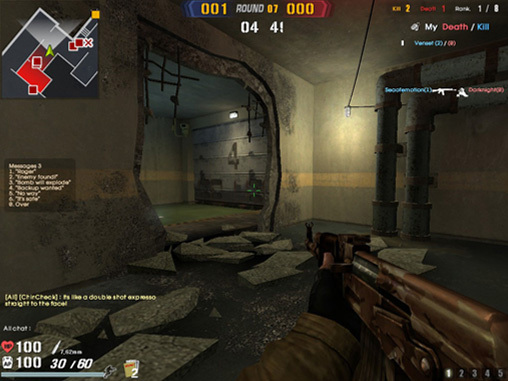 PLAYROHAN K.O.S.-Secret Operations is a free to play FPS that you can play online with your friends from around the world. 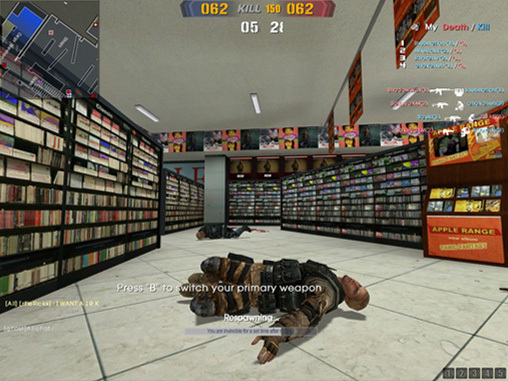 Outfit your character with different weapons, uniforms and special abilities. Create clans with friends to test your skills against other clans. Compare yourself and your clan to others using our ranking system. 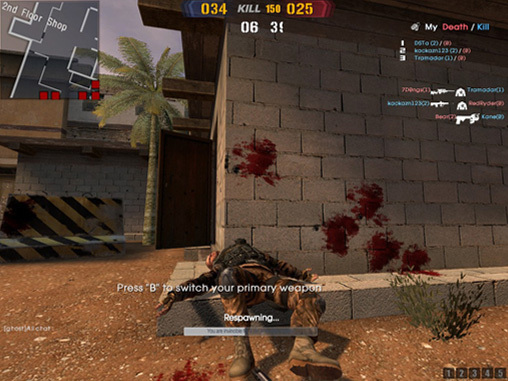 Use Medpacks, decrease your respawn time and even track your enemy with an assorted list of special skills and abilities. 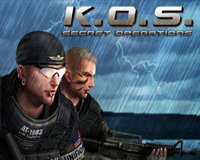 K.O.S.-Secret Operations is competitive, violent, and fast-paced. You can complete a couple matches even when you only have a few minutes to invest. Your computer plays K.O.S.-Secret Operations, even if it isn’t the most powerful PC out there. Compare yourself to all players thorough our ranking system. • Grow your gunner through leveling and special abilities. • Play 4 different game modes. • Need more players on your side? Draft some KOSbots, the latest in AI infantry. • Keep an eye out for secret documents found in-game, which can be traded in the in-game store for special items. 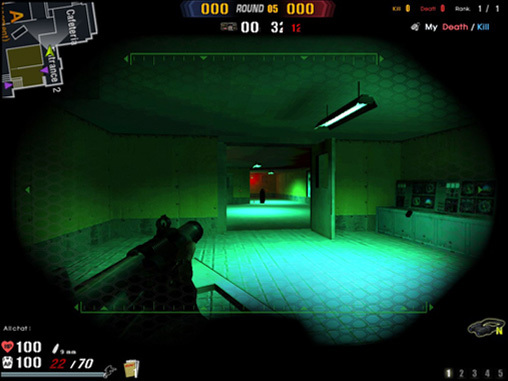 Related Tags: Download, First Person Shooter, K.O.S. 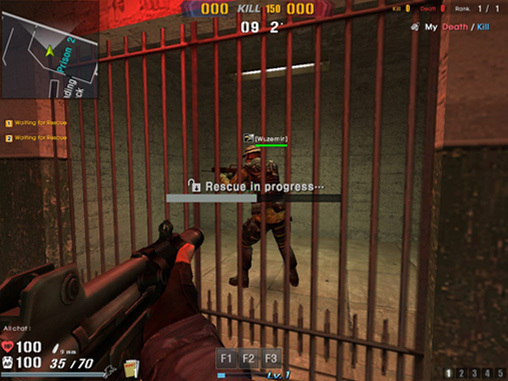 Secret Operations, Playrohan, YNK Interactive.